Hold your next event at 119 South Royal Street! Fontaine offers a unique combination of dining spaces from intimate gatherings and sumptuous dinner parties to festive cocktails and full-scale fetes. 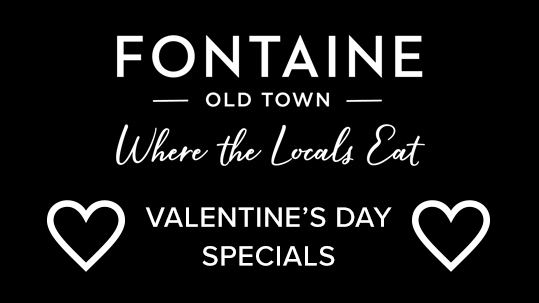 Fontaine has everything you need to make your next event an unforgettable experience! 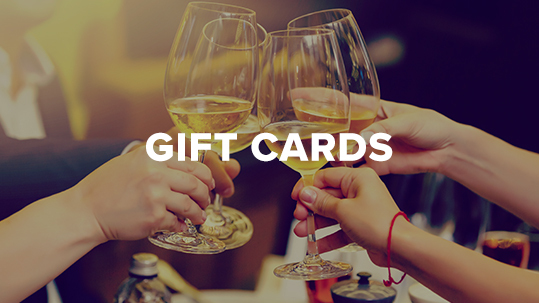 Our experienced team will help you craft a menu, select wine and beverage pairings, and place the perfect event. 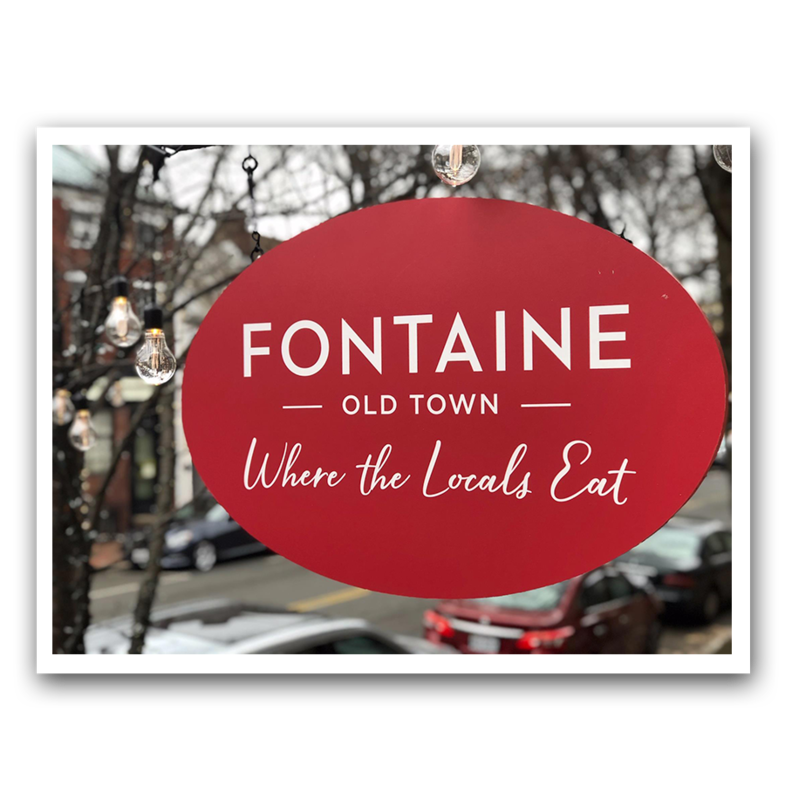 We cannot wait to help you celebrate your next occasion at Fontaine! Our private dining room is a cozy hideaway and is also a welcome retreat from hot D.C. summers. The dining room is the ideal space for a seated dinner for up to 20 guests or reception to 30 guests.